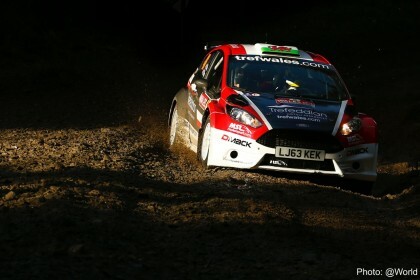 Spencer Sport is pleased to confirm that it will field three-cars for the Mid Wales Stages, the first round of this year’s MSA British Rally Championship. 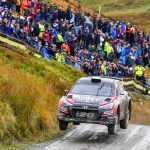 In October 2015, Spencer Sport announced that it had been appointed as the official distributor in the UK and Ireland for the exciting R5 specification Mitsubishi Mirage. 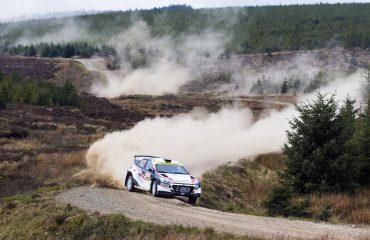 Consequently, while it awaits news of the car’s global homologation – and with the British Championship recently deciding that it will not accept cars with a National Homologation in its BRC1 class– the company will start the season with two of the Swedish-built Mitsubishis running in the National Rally Cup category: one driven by talented Welsh youngster Osian Pryce and the other by Spencer Sport owner Jamie Jukes. 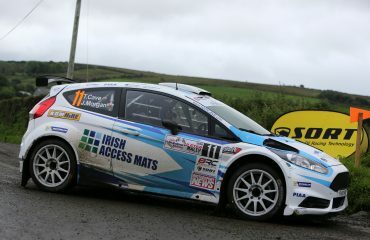 The team is also pleased to reveal that it has just agreed a deal to purchase a Fiesta R5 Evo to contest the BRC 1 class alongside to its two-car Mitsubishi campaign. 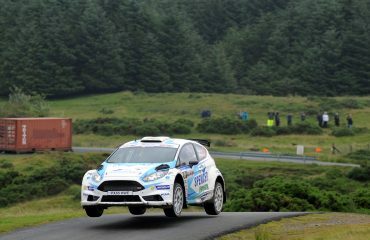 The Fiesta will be driven by Tom Cave, the third Welshman in the team bringing with him a wealth of experience from his previous BRC and WRC outings. 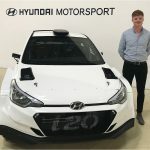 He will be co-driven by James Morgan, who is also from Wales and another regular WRC competitor. 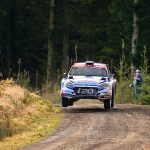 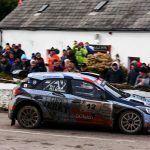 The Spencer Sport team is confident that with a strong line up in both series’ it can challenge for podium positions and outright wins, as well as the MSA British Rally Championship title. 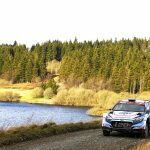 As a shakedown test before the season gets underway, the team will enter the Llandovery-based Red Kite Stages Rally on 21st February. Further announcements about Spencer Sport’s 2016 rally campaigns, its commercial partners and future plans will be made before the Mid Wales Stages on the 5th and 6th March, the first event in MSA British Rally Championship’s seven-round calendar.